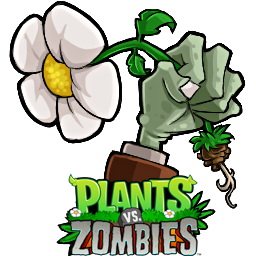 Battle 26 types of zombies with 49 zombie-zapping plants! The PC version features 50 Adventure levels, 20 Mini-Games, Puzzle and Survival modes, and the zombie-free Zen Garden. And don't miss all 20 new achievements and the interactive Zombatar - make a zombie of your very own!